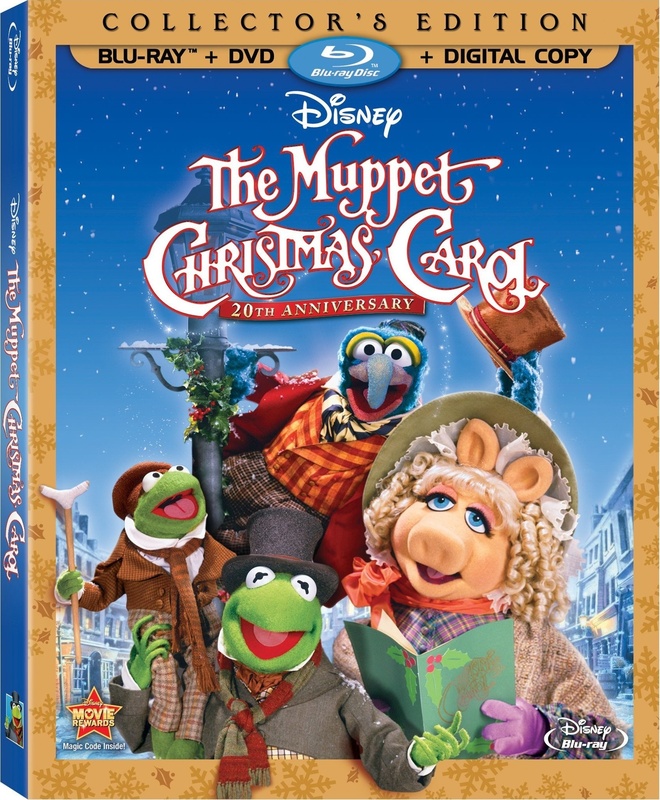 The Muppet Christmas Carol Coming to Blu-Ray November 6, Where Love is Found? HomeThe Muppet Christmas Carol Coming to Blu-Ray November 6, Where Love is Found? Aside from Disney there is another love of mine from growing up, okay maybe a few, Rankin/Bass and others, but THE MUPPETS are right in that mix. And I am super excited for the 20th Anniversary of The Muppet Christmas Carol coming out November 6 for the first time on Blu-Ray! 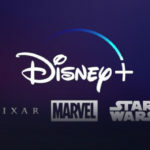 The Muppets have always had a great relationship with Disney since the days of MuppetVision 3-D at the then, MGM Studios at the Walt Disney World Resort. “The Muppet Christmas Carol is a 1992 American musical-comedy film, and an adaptation of Charles Dickens’ A Christmas Carol. It is the fourth in a series of live-action musical films featuring The Muppets, with Michael Caine starring as Ebenezer Scrooge. 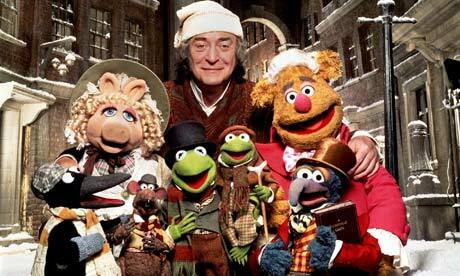 Although it is a comedic remake with contemporary songs, The Muppet Christmas Carol otherwise follows Dickens’ original story closely. The film was directed by Brian Henson, produced by Jim Henson Productions, and released by Walt Disney Pictures. This film is full of warmth and fun and even though the Muppets tend to be zany and funny, iy really is a true adaption to the original book by Dickens. This remains to be a holiday must on many playlists and it is a generation tie, as old and young love to watch the Muppets sing with Holiday Cheer. “Feels Like Christmas” is still my favorite song in the film. This release is the first time the Muppets will be heading to Blu-Ray and the transfer is gorgeous. Completely restored and cleaned it is superb viewing on any HD Television in your home. 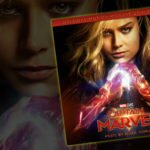 A big change for the Blu-Ray is we are unsure if it will contain the fan favorite “Extended Cut” that Brian Henson fought for, or the “Theatrical Cut” eliminating one song that is just beautiful. Either way, this is a must own to your collection and a must pass down to your children and a new generation of Muppet fans spawned from the recent film proving they still have what it takes to entertain. Disney Intermission: Press “Pause” and see what happens when the Muppets Show up at your door to sing your Christmas Carols – Muppet Style! Muppet Audio Commentary: All New Audio Commentary from your favorite Muppets – Kermit, Gonzo, Rizzo, and More!